Singer Monali Thakur recently lost her cool on a comment about her short dress on social media. 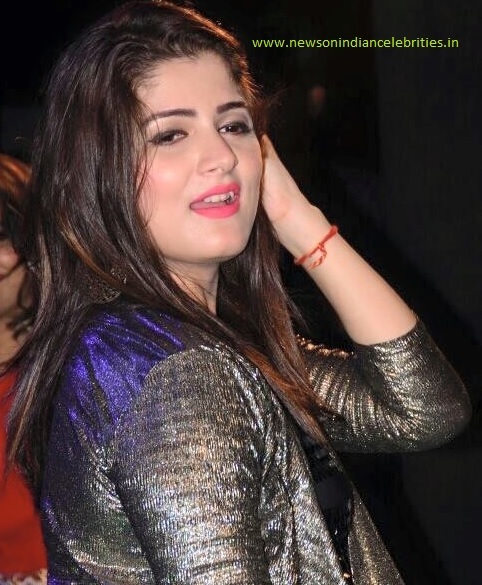 Monali wore a beautiful outfit for one of her appearances on the show, but a fan reprimanded her for not living up to the image of a parent or a guide to the contestants. 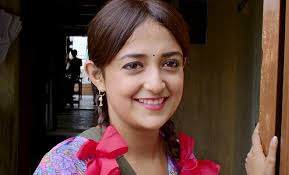 Monali Thakur was currently seen on Colors' live singing reality show 'Rising Star' along with talented singer Diljit Dosanjh and music composer Shankar Mahadevan, The female follower wrote: You are doing a great job in Rising star on Colors...but to be very honest we don't like how you dress up on the show. Why you wear so short dresses only. That looks so uncomfortable. Aap show mein contestants ko guide karte ho like parents, so please apne dress pe thoda focus kijiye because million people aapko dekh rahe hai. Please dont mind, we felt so uncomfortable so it's just a request. Monali just couldn't digest such unnecessary criticism of herself and took to her Twitter and Instagram account to fire back. She wrote: Before blocking a moron like you i wanted to let you know what i think of brains and minds like yours. You feeling uncomfortable with my short dress is your perverted psychological problem which is not my responsibility or any girl's! So shove that 'sabhyata' nonsense of yours up your a**. And please pray that i never spot you ever in person coz then no one can stop me from showing you what my legs which made you feel uncomfortable can do to your little groin with just one kick! Please dont mind. It's just a request."